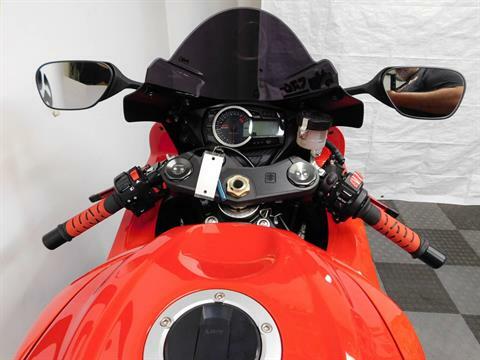 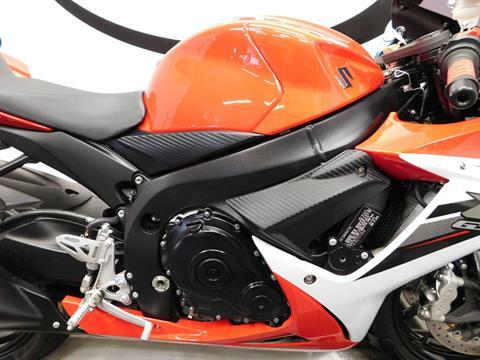 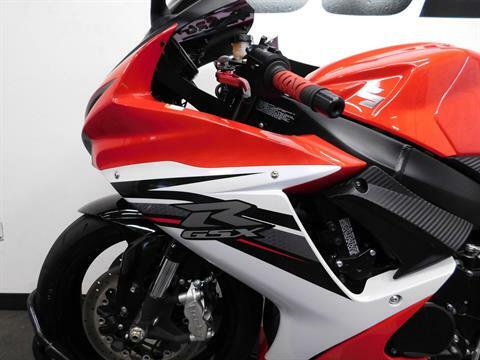 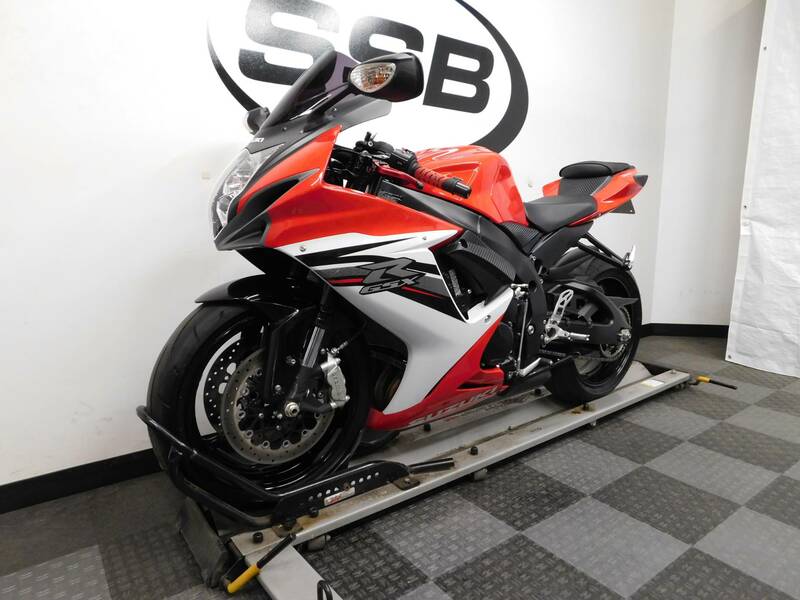 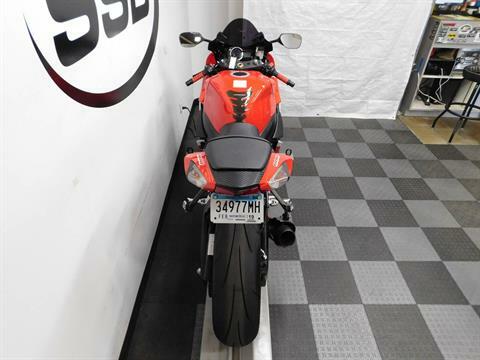 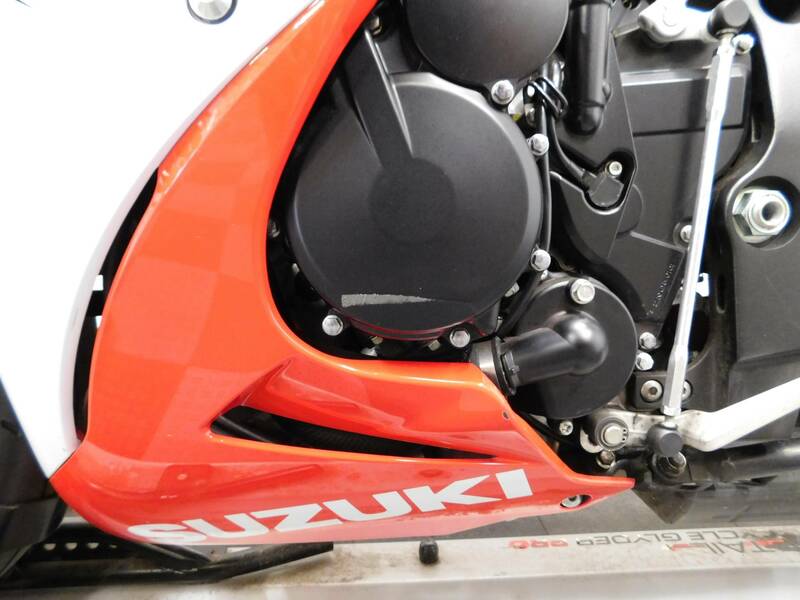 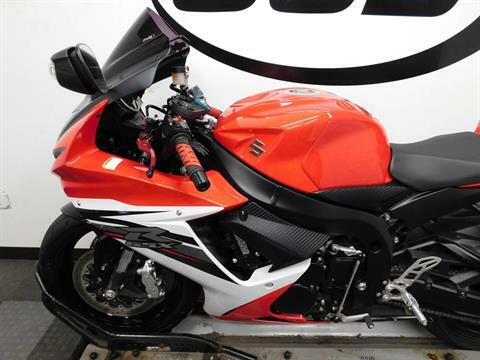 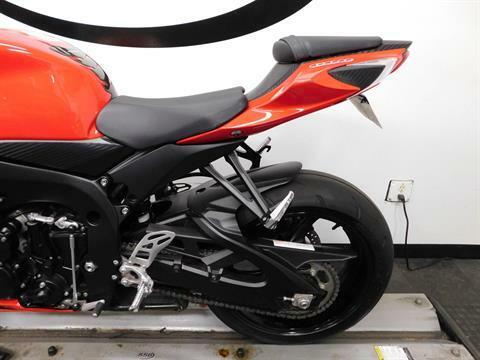 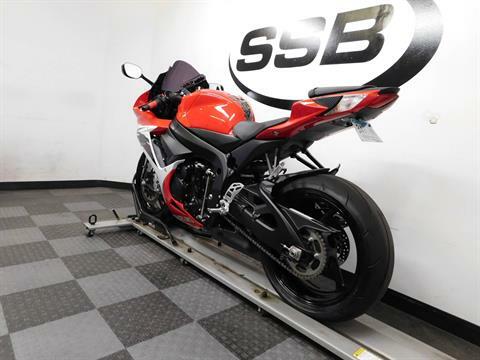 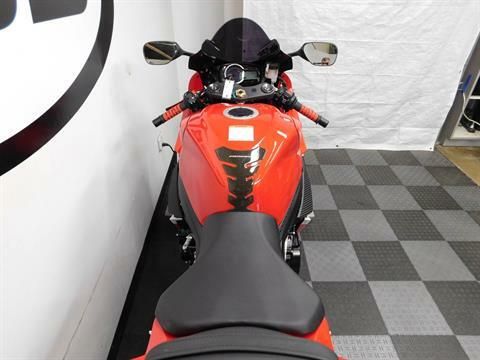 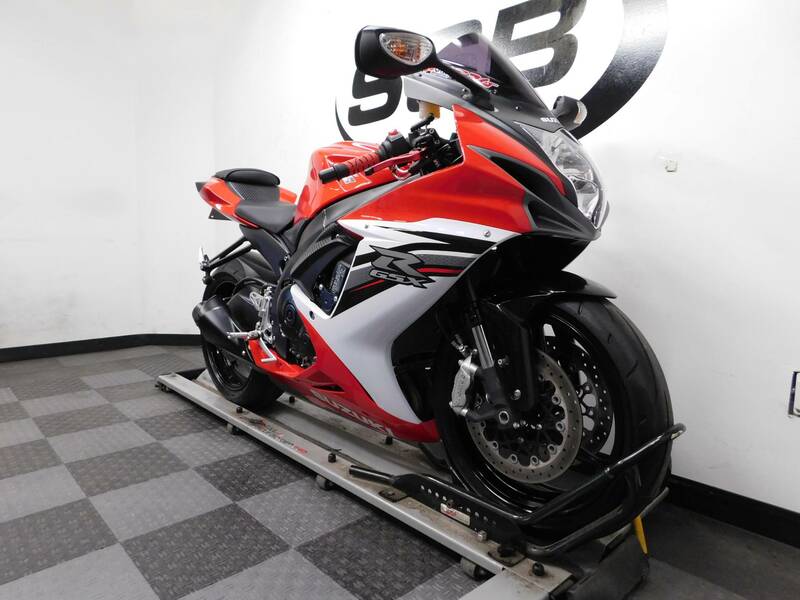 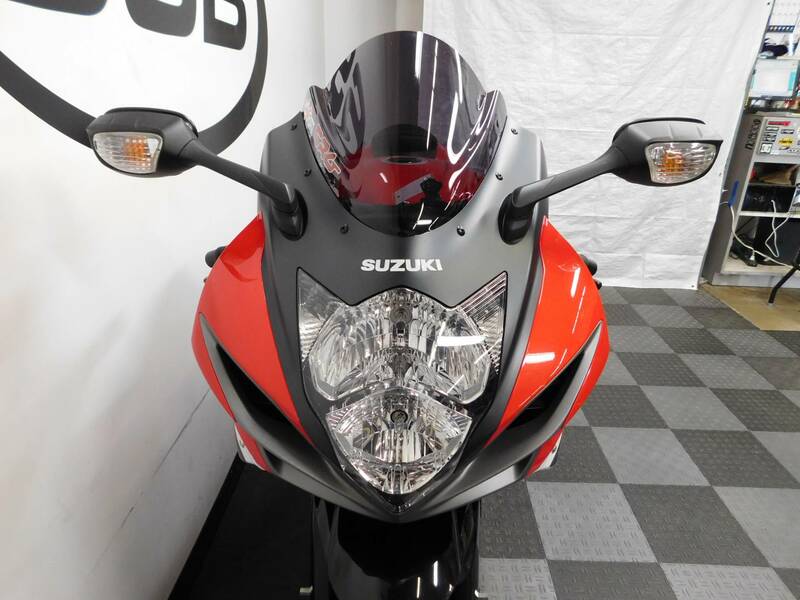 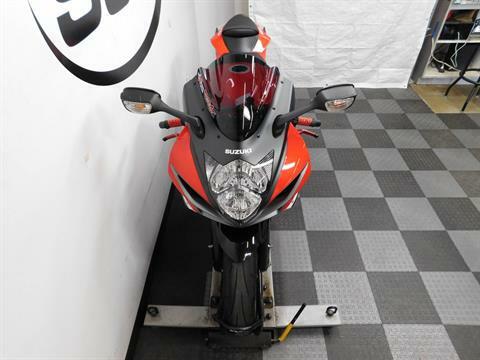 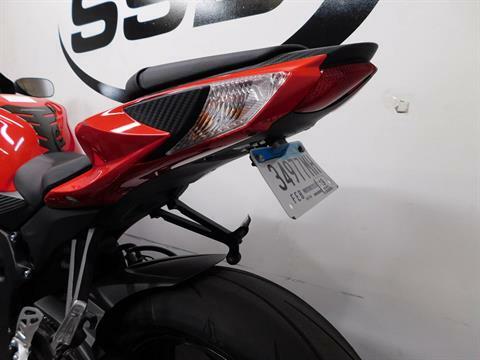 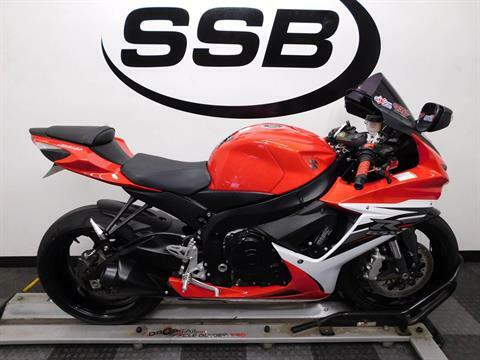 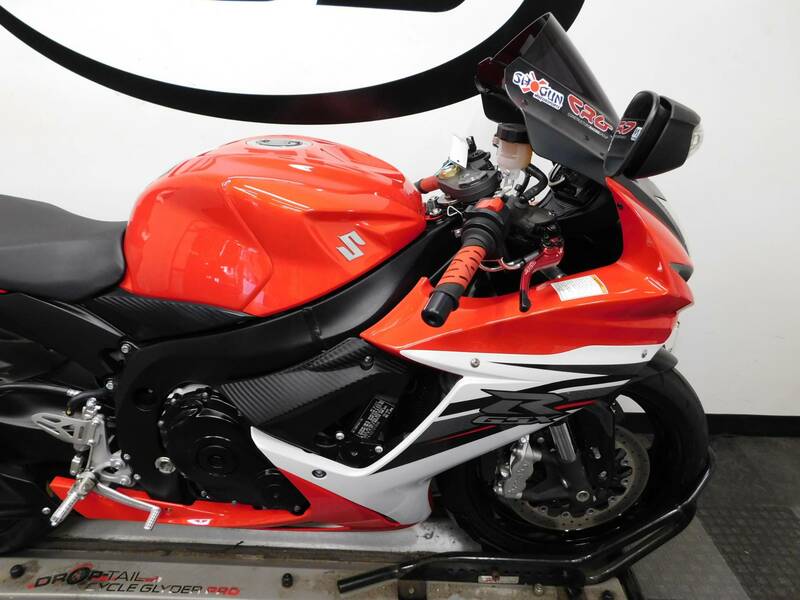 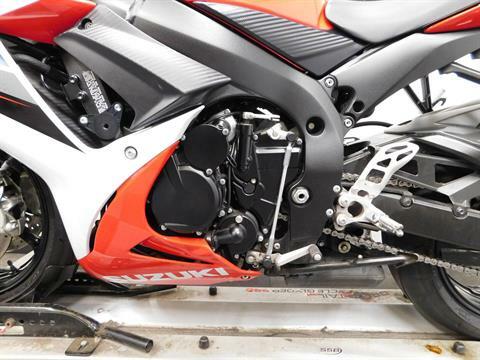 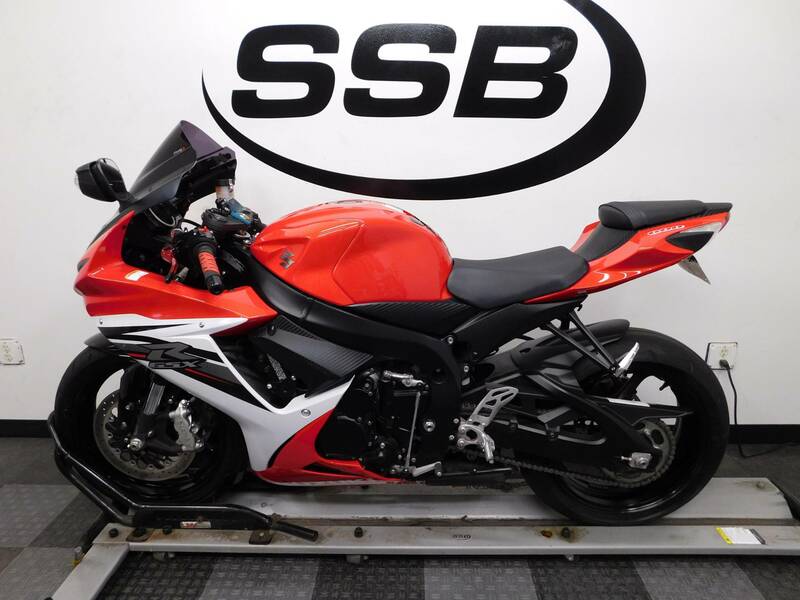 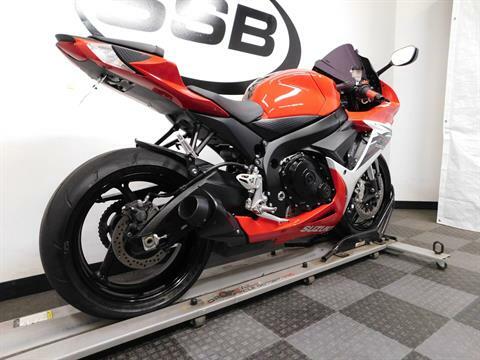 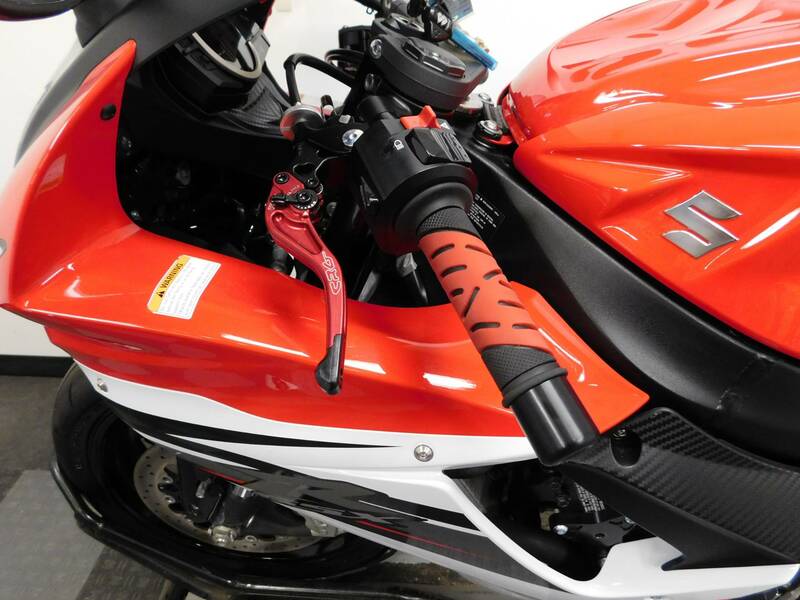 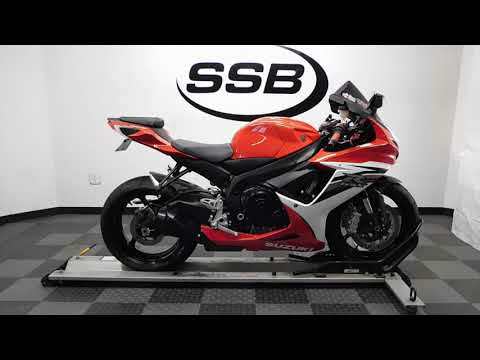 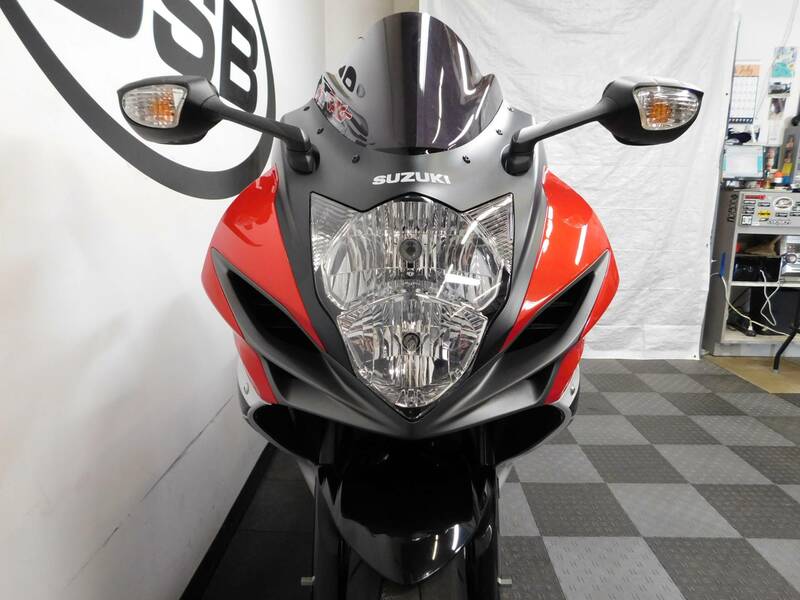 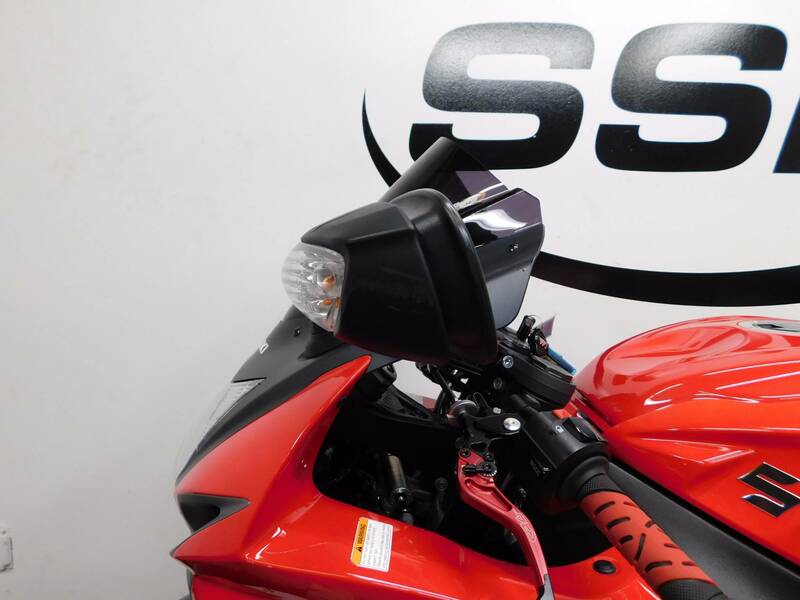 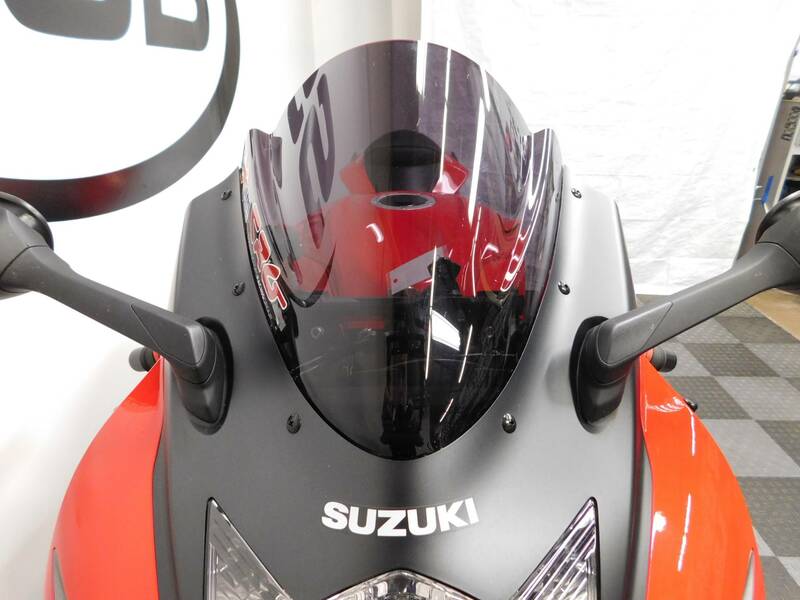 This 2013 Suzuki GSXR600 is in excellent condition with 13,115 miles on it. 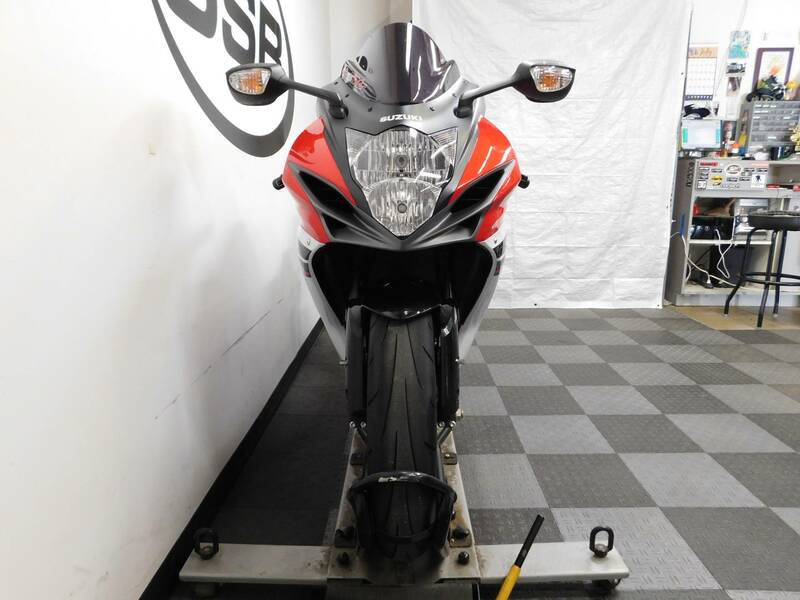 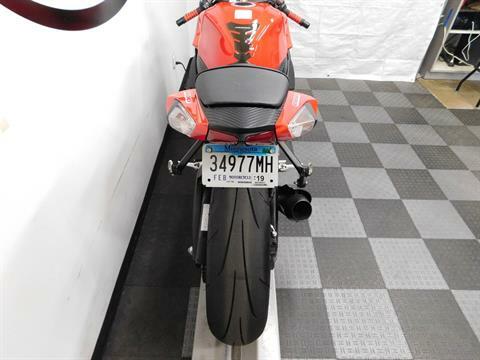 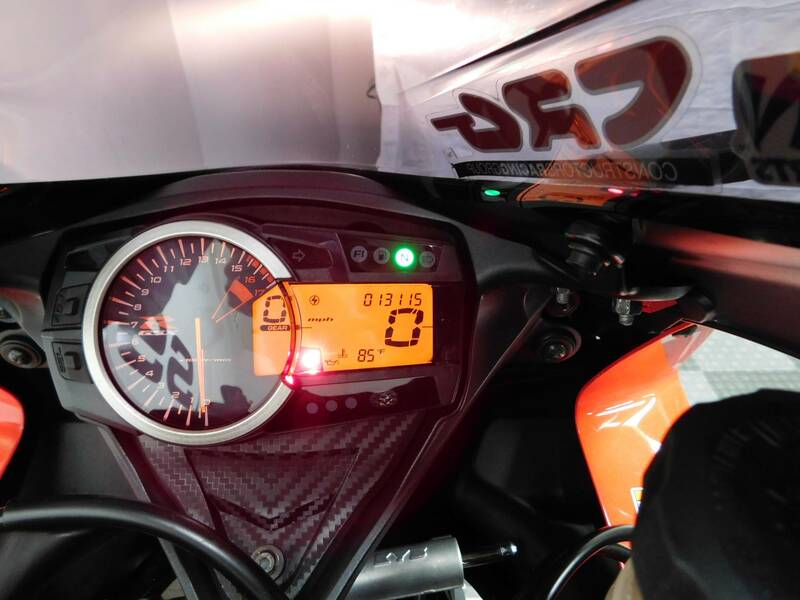 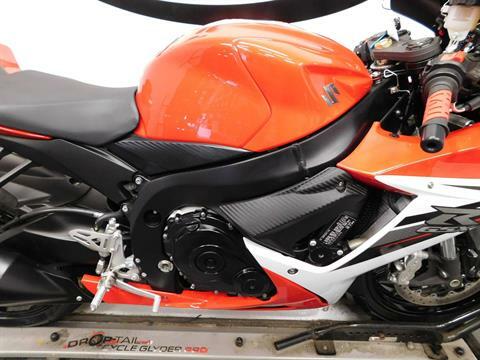 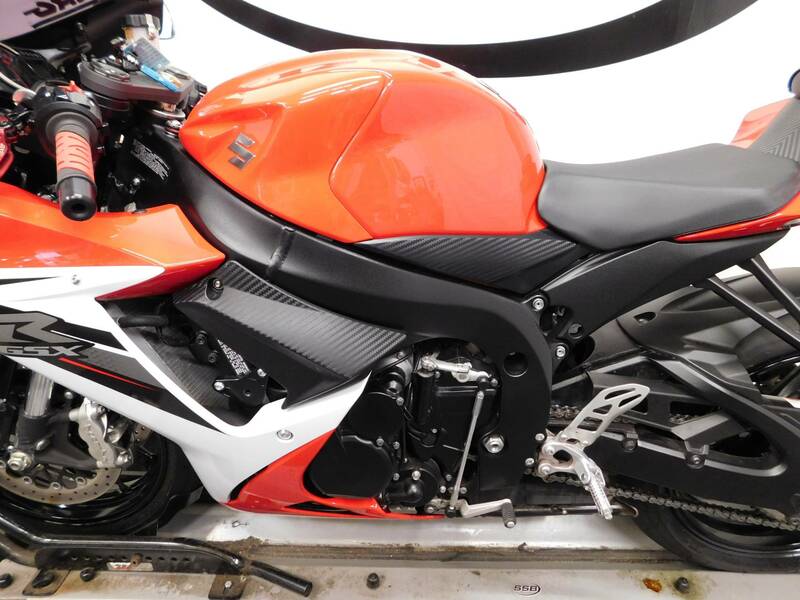 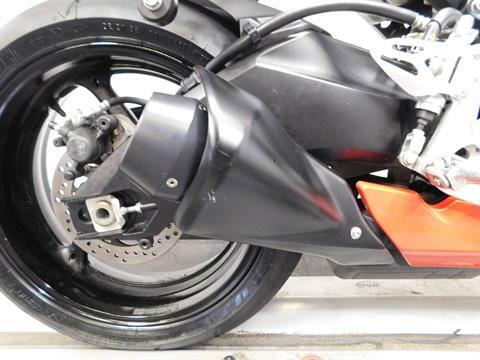 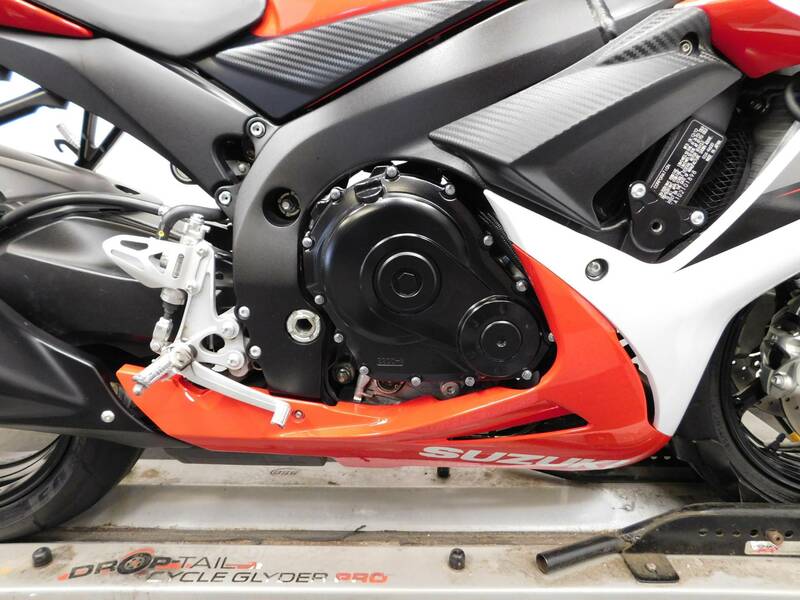 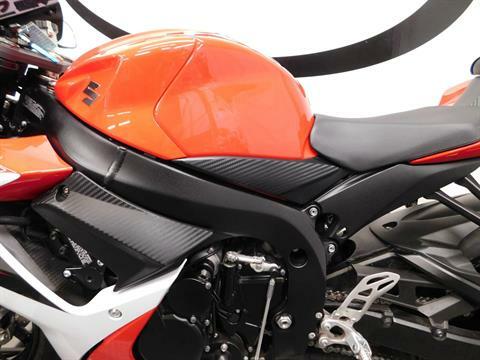 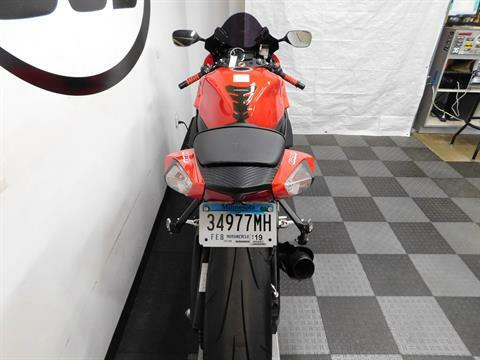 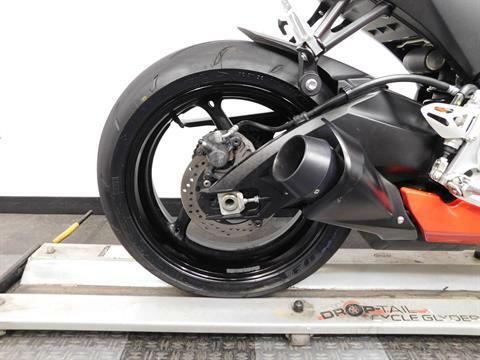 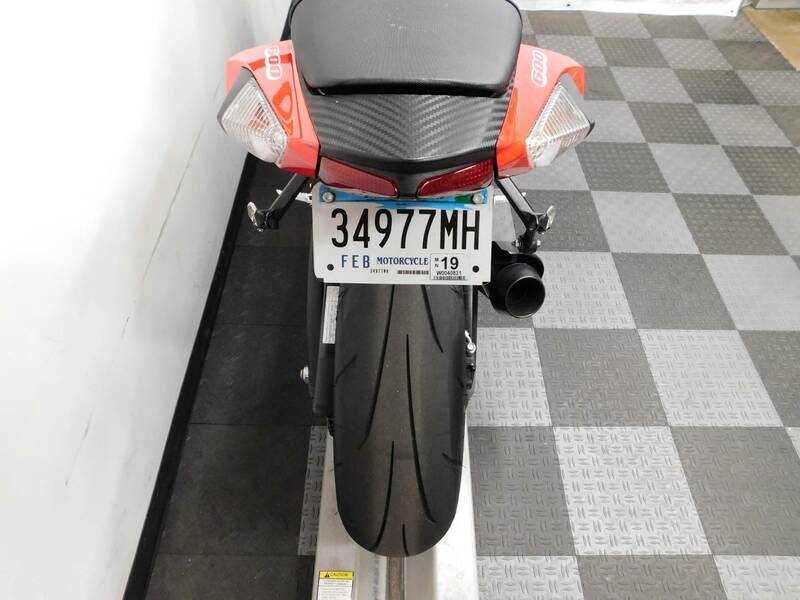 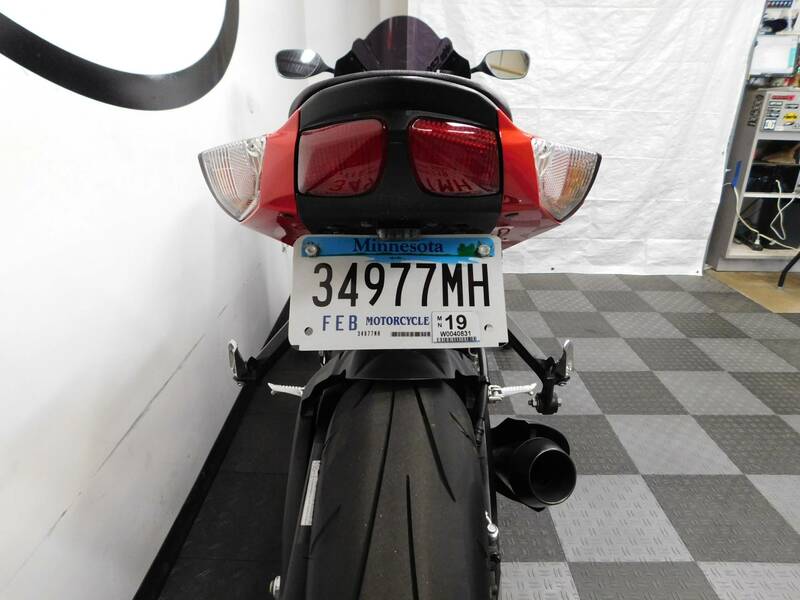 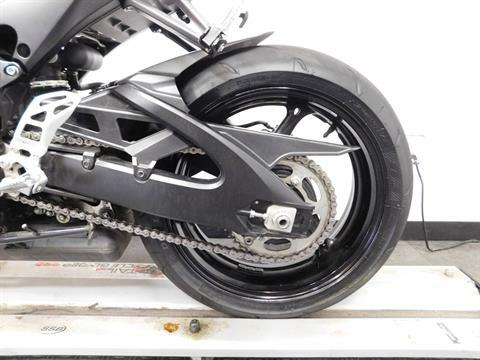 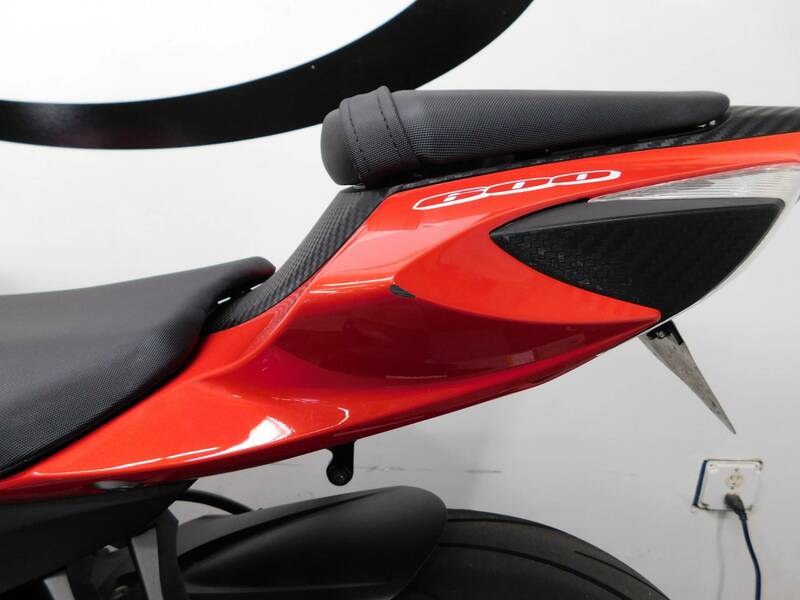 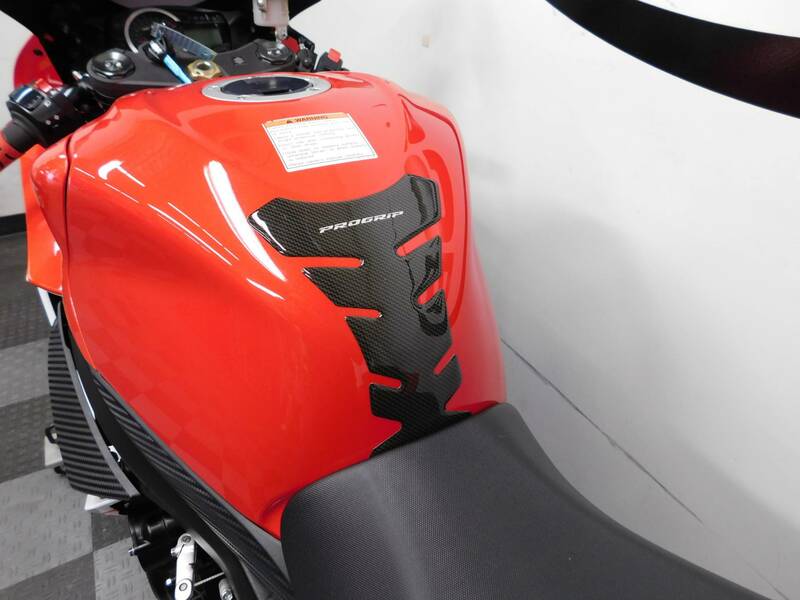 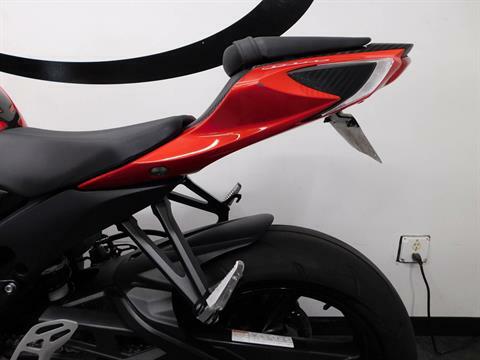 This clean looking sport bike does show that it has been tipped over on the left side, which scraped the tail section, engine cover, lever, and mirror. 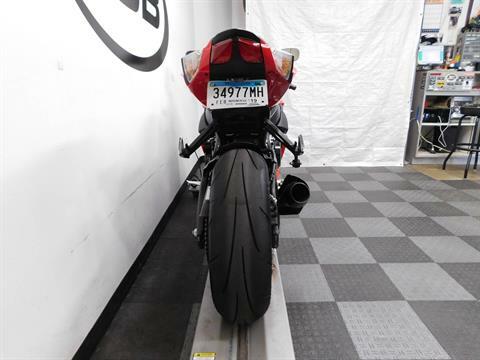 This damage is really minor though, so that means the bike is still sharp looking as well. 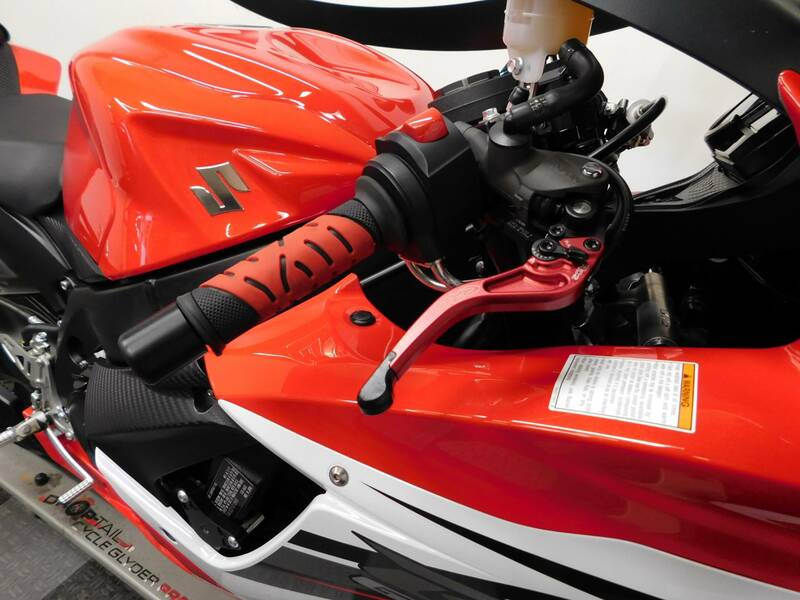 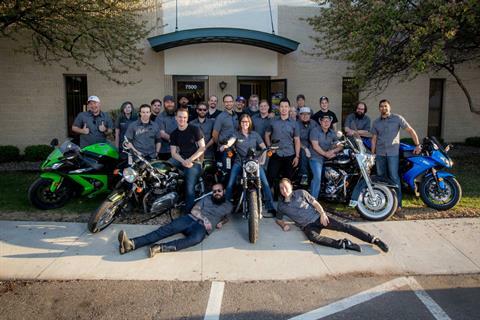 It comes with a tinted windscreen, CRG adjustable levers, grips, a tank pad, a fender eliminator, and an M4 pipe already on it, but there is plenty more customizing that could be done by the new owner. 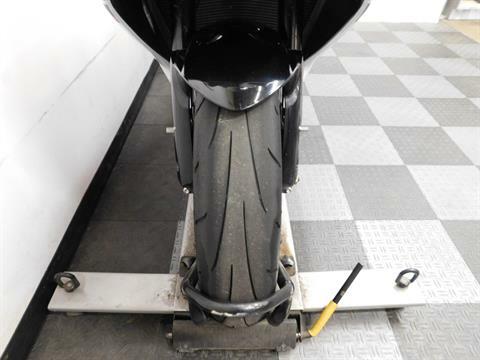 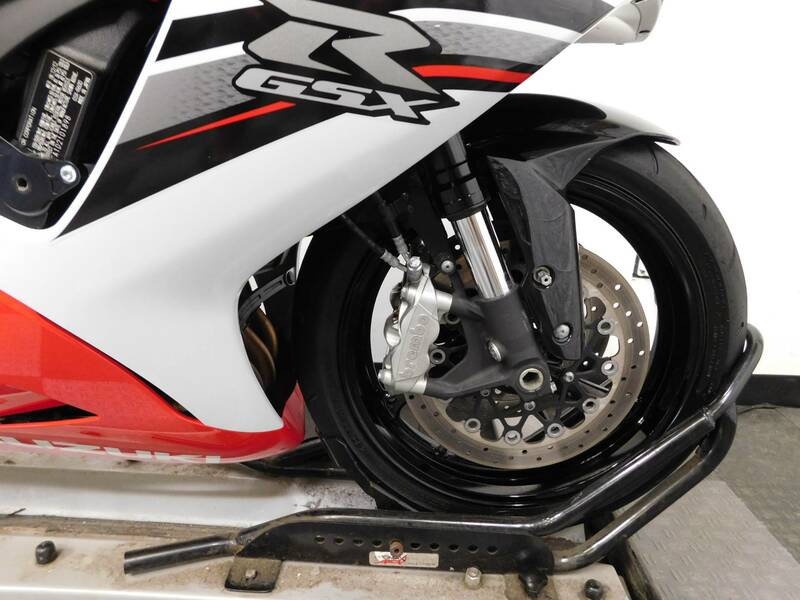 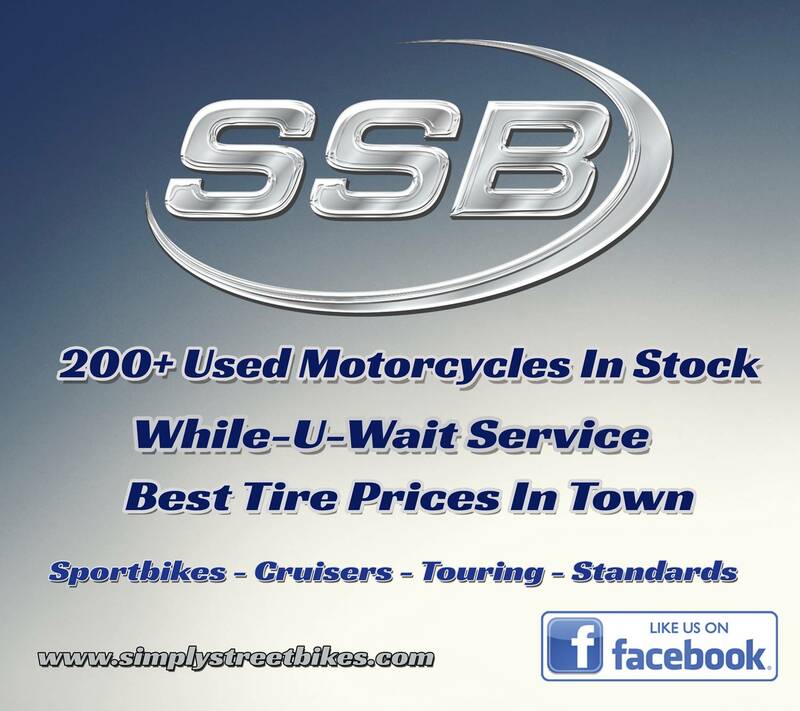 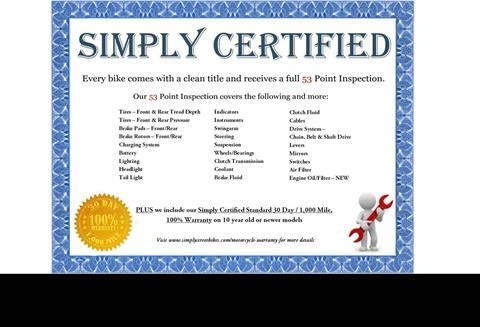 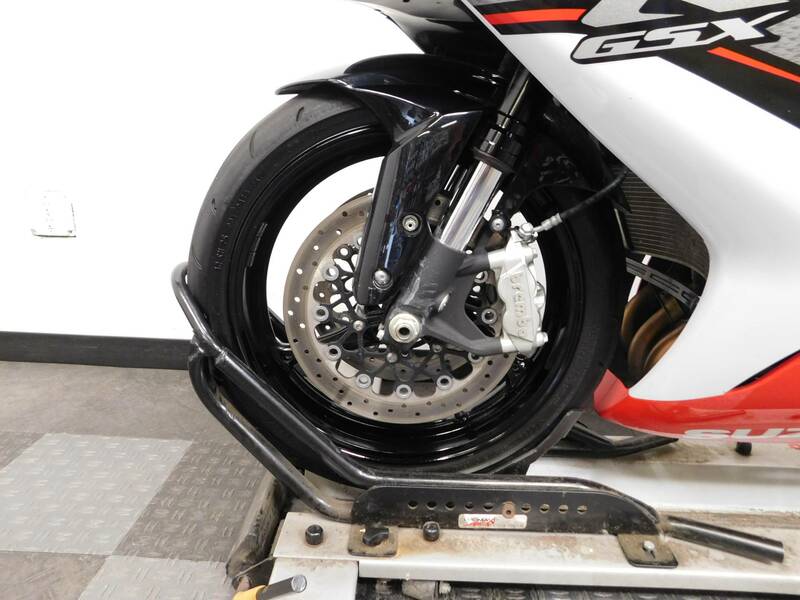 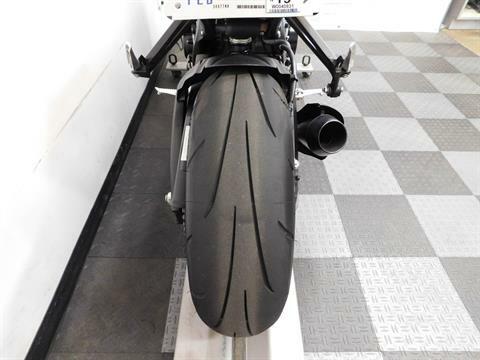 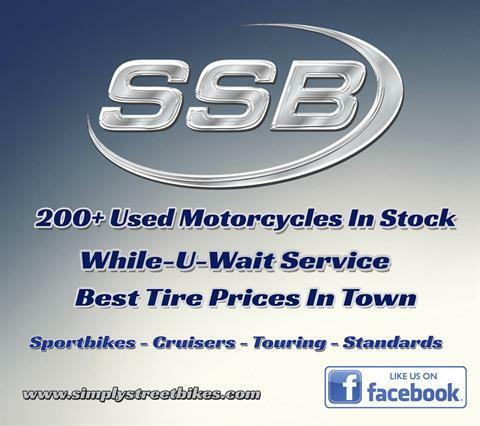 The tires on this motorcycle will be inspected by our service department to determine if they need replacing. 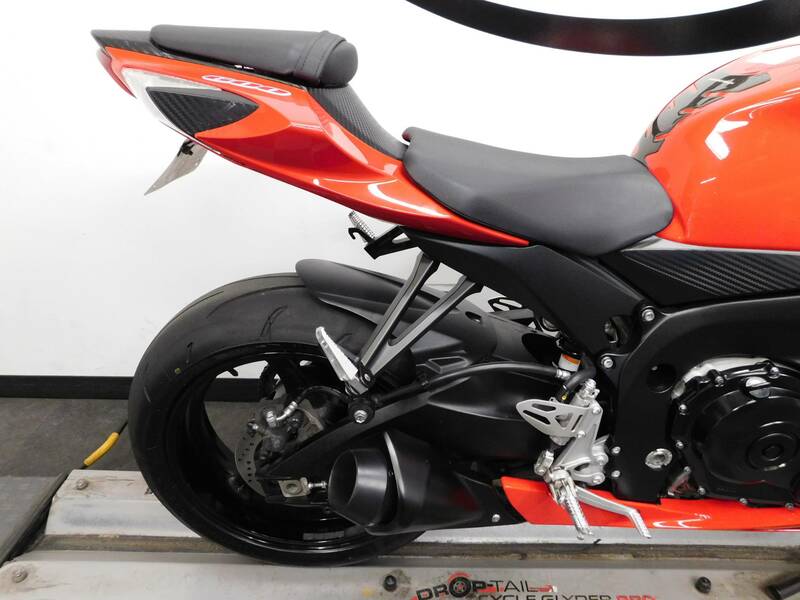 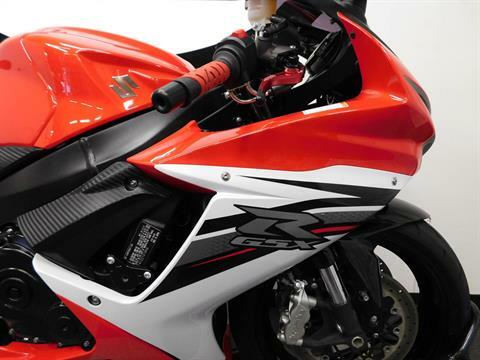 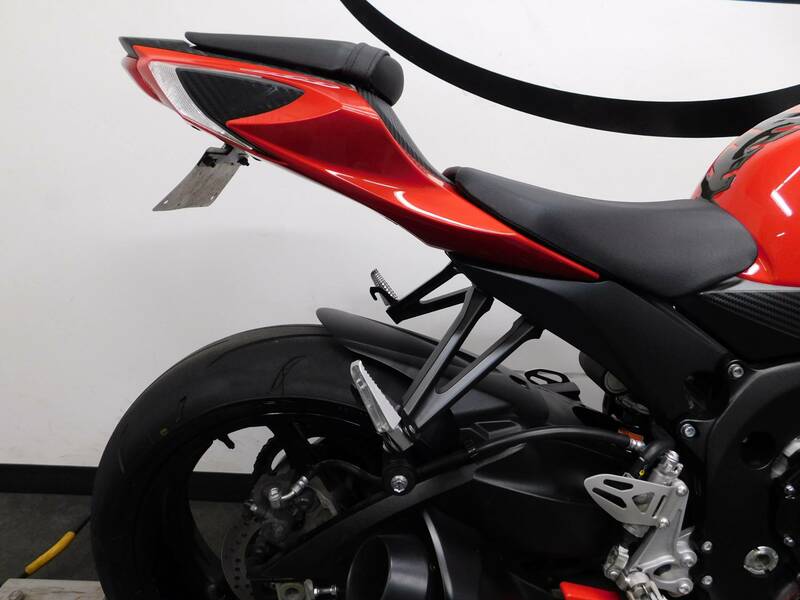 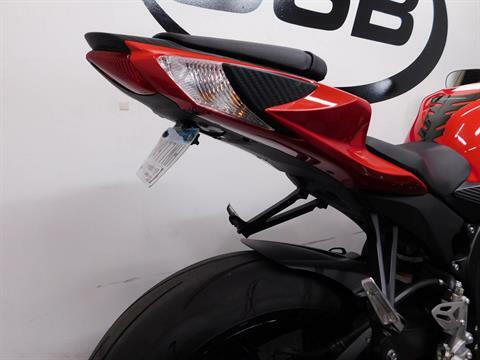 This sharply dressed sport bike is not going to hang around long, so stop by and check it out today!